Leaders aren't always who you think they are. Eventually, most of us will be called on to lead someone, whether it's a department, a shift, a project team or a new employee. 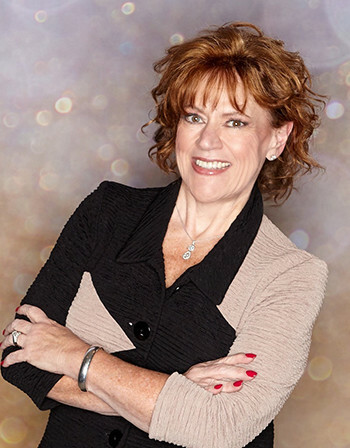 And speaker, strategist, and author Liz Jazwiec, RN, says being a good leader requires certain traits: A dash of fearlessness, the ability to tell it like it is, the willingness to learn from and laugh at your mistakes—and Cupcake, you're gonna make some! 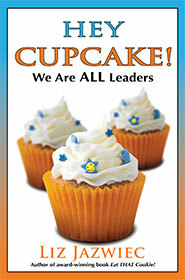 Plenty of books have been written on leadership, but few have told the brutal–and funny–truth quite like Hey Cupcake! We Are ALL Leaders. Bringing back the trademark slightly sarcastic style that readers loved in Eat THAT Cookie, Liz focuses on bringing out the great leader that exists in all of us. Why (upfront) buy-in is BS: Just ask the "Hello" Police! Hey Cupcake is a wake-up call for leaders to move beyond what holds them back and get on with making work better. Leadership doesn't have to be daunting. In fact, when you stop being afraid to laugh at yourself, it can be downright fun.